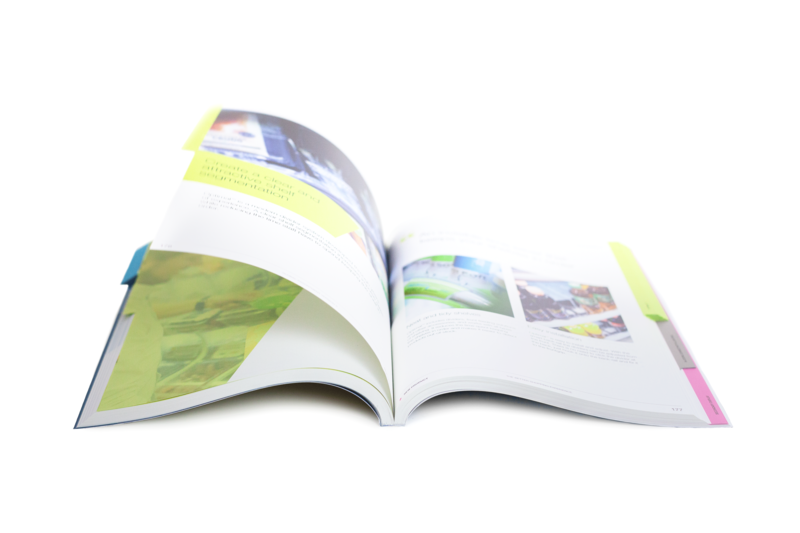 Ensure a better shopping experience while saving time refilling and reducing energy waste. 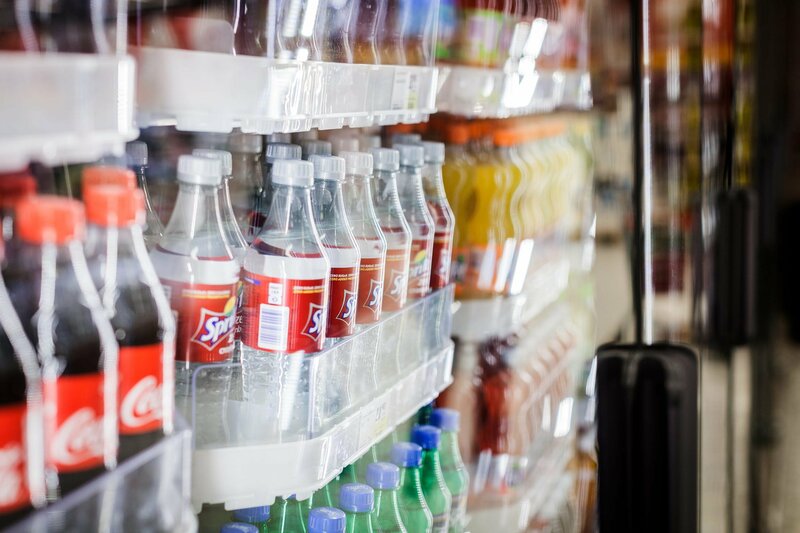 RotoShelf™ is a patented solution for easy product management, ensuring front-faced products while decreasing time needed for restocking and reducing energy waste when refilling chilled products. 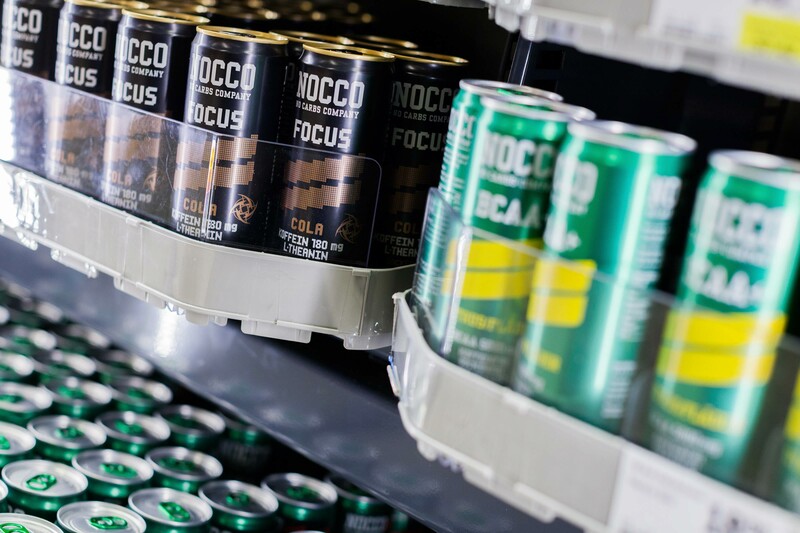 Rotoshelf™ can be installed in almost any type of coolers or cabinet, with or without doors and with or without a cold storage behind. 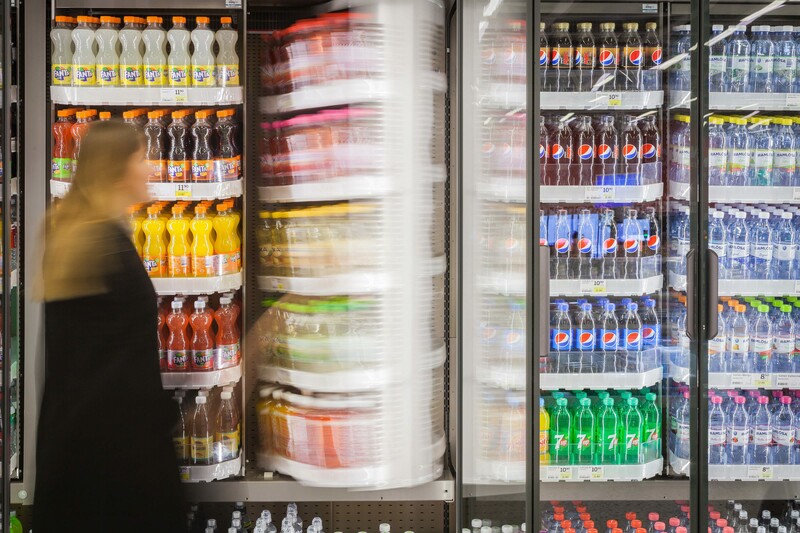 Thanks to a 180° rotating movement, all shelves rotate at once, enabling restocking from the back and ensuring chilled products are placed in front. 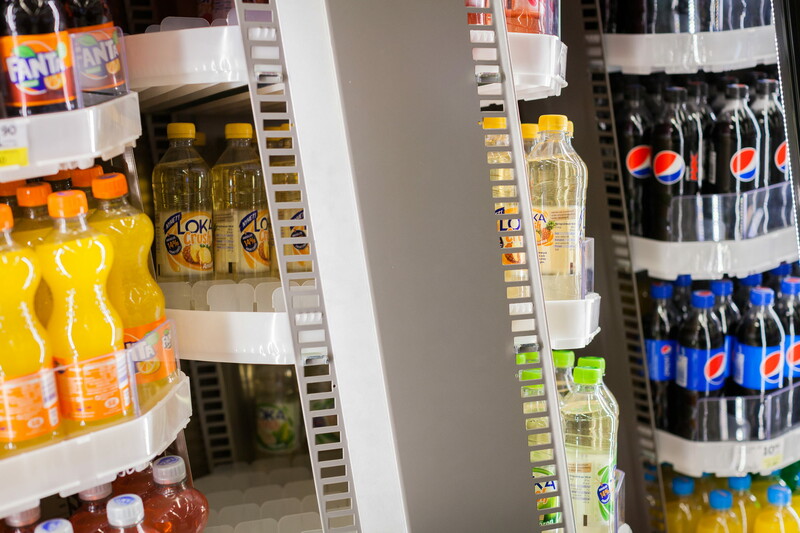 Products are merchandised on space-optimising gravity shelves with built-in dividers.